Prison built looms inside Wakefield Prison. from 1791 prisoners were employed in picking cotton and spinning worsted. 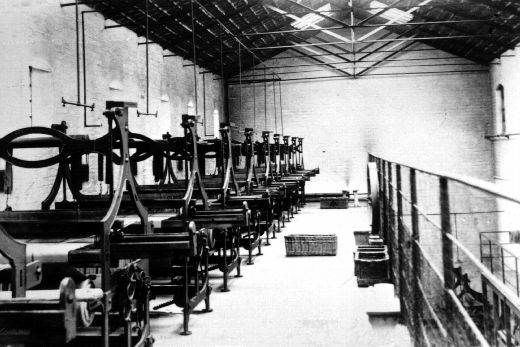 By 1870 the prison had a prosperous trade in mat making and were exporting them to America.